Ms. Donofry is responsible for preparing and overseeing federal, state and local tax returns for Equus. 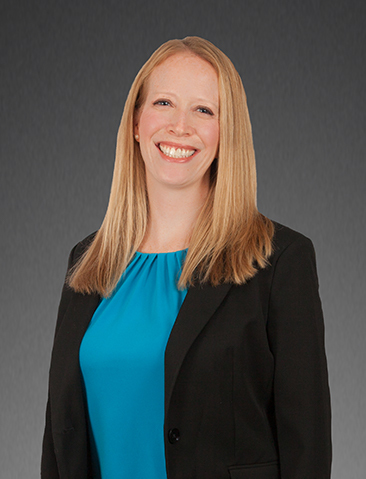 She performs tax planning, structuring and research for a variety of tax-related issues. She prepares and reviews the computation and filing of quarterly estimated payments. Prior to joining Equus in 2003, Ms. Donofry worked as a Staff Accountant at Simonson, Lipschitz and Fogel where she assisted in audits, reviewed financial statements and prepared various tax returns. Ms. Donofry has her B.A. in Accounting from Holy Family University.